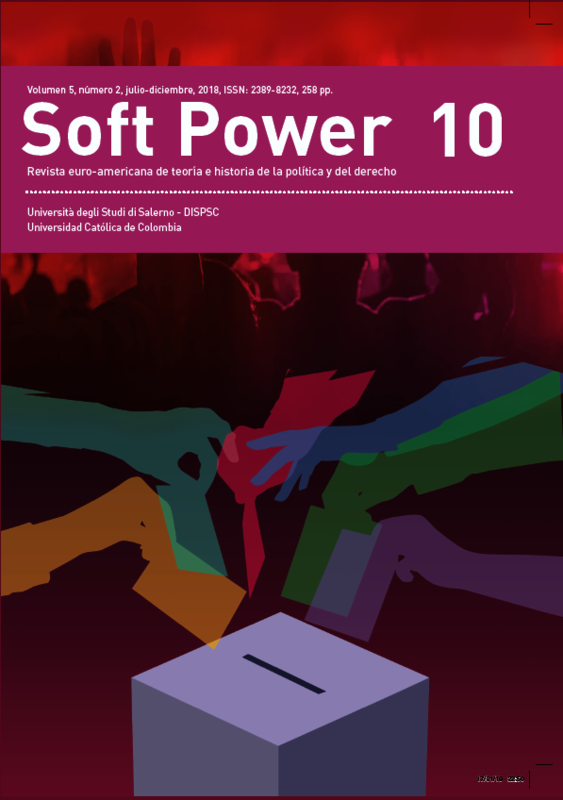 Soft Power is a review born from the joint work of scholars of the South Europe-Latin America, with the aim of hastening the research on the new paradigm of governmental power, which organizes the world with particular attention to that geopolitical area. 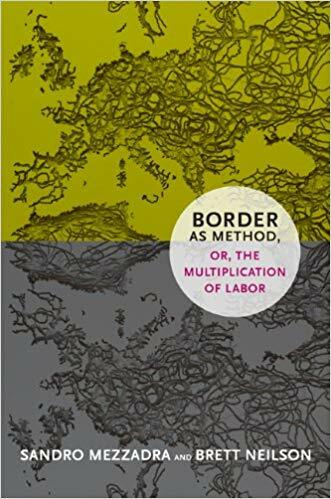 Responding to the urgency of a rethinking of the traditional legal and political categories of modernity, it intends its analysis as critical as reflective, focused as it is onto highlighting problems of the present time. Soft Power is published semi-annually. It adopts an interdisciplinary language to ensure the plurality of perspectives on the theme proposed from time to time, giving room to the contributions of political and law philosophers, political scientists and historians of political thought, as well as economists and sociologists. 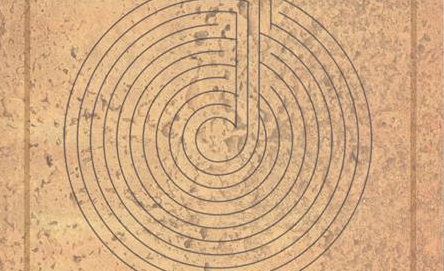 The review also has a section, a discussion forum, that moving from the reading of a book of great resonance and importance, it analyzes its topic from different perspectives.